Open - is accessible for everyone. Closed - can be opened only by users that have special permission. Normally that is only admin. 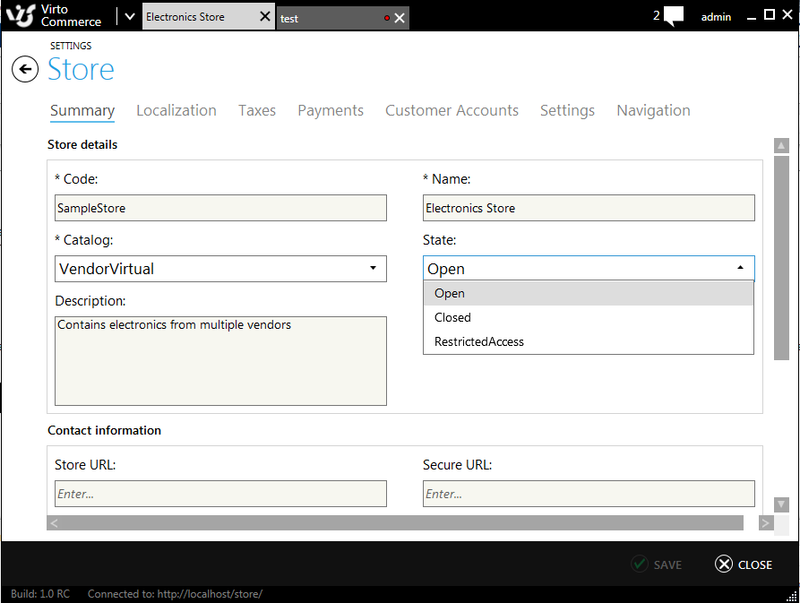 The status of store can be changed in admin tool by going to Settings/Stores and selecting store. 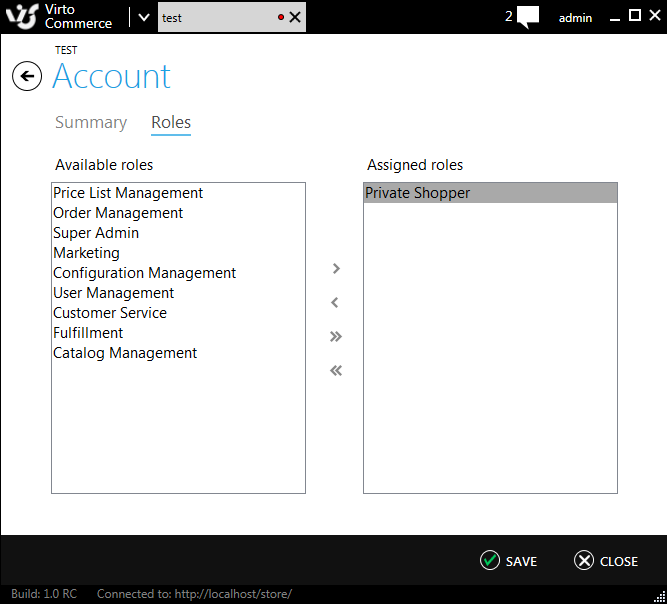 Then changing store state and saving. /// Determines whether [is user authorized] [the specified user name]. ///   <c>true</c> if [is user authorized] [the specified user name]; otherwise, <c>false</c>.